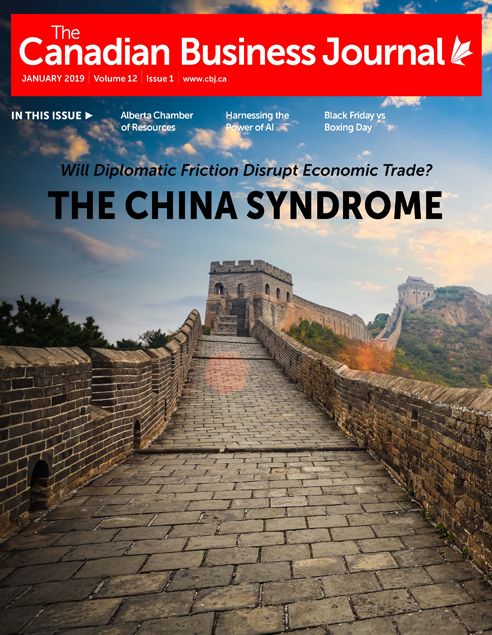 The Canadian Business Journal (CBJ) is essential reading for Canada’s top executives who want to stay informed of current business news, industry topics and trends. 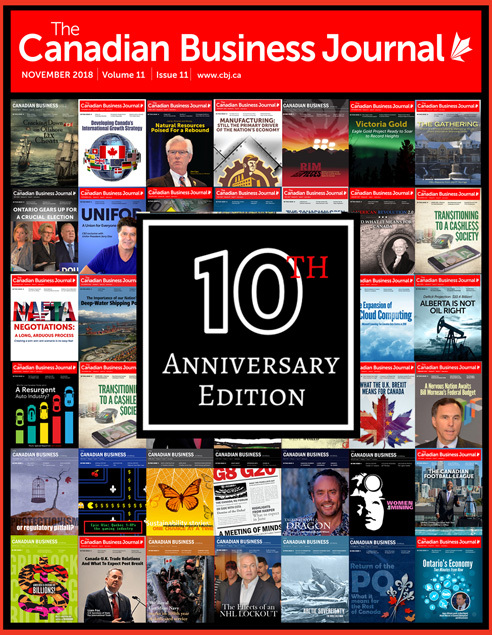 It offers readers a glimpse into major Canadian industries including construction, energy, food and drink, healthcare, manufacturing and more, through comprehensive profiles of successful Canadian enterprises. 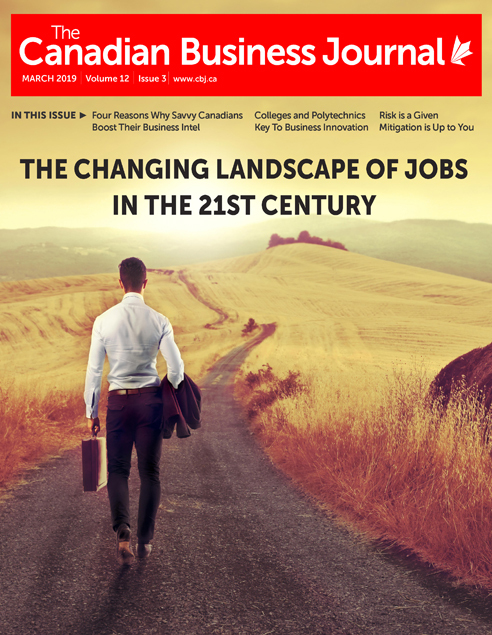 CBJ features articles and columns from Canadian writers focused on all aspects of the Canadian business landscape, from environmental to legal to safety issues. 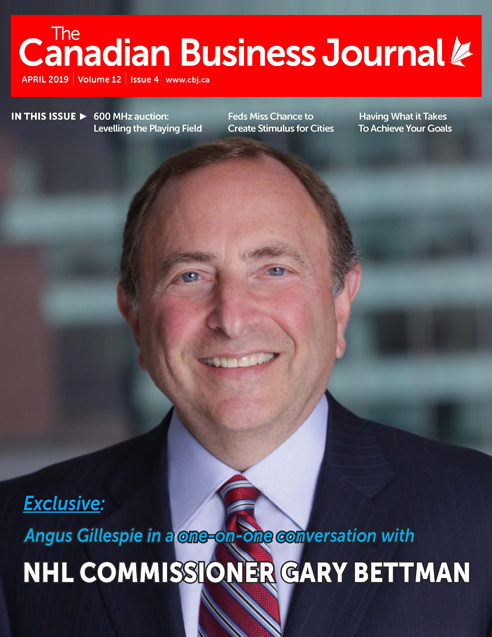 Through CBJ, readers are able to access illuminating interviews with key public figures and regulatory bodies. CBJ is proud to have been the first digital-only magazine in Canada to qualify for BPA Interactive Membership. In taking this pioneering step CBJ can assure valued advertisers of the precise number of eyes viewing the magazine and website. 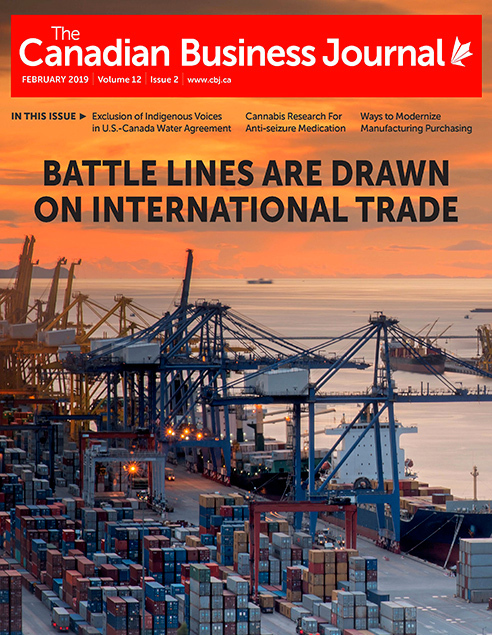 Each month the publication is sent digitally to 42,000 individual senior executives leading medium to large Canadian companies and boasts 293,400 monthly unique visitors accessing CBJ’s content – the highest independently audited and verified readership of any Canadian B2B publication. If you want an unrivalled audience of key decision makers learning more of your organizations products and services, then CBJ can deliver that audience. For further information regarding CBJ’s advertising opportunities, please click here to view our current media kit or feel free to call or email Michael Alexander-Jones at 416-642-7676 or m@cbj.ca.